Home arrow_forwardThe Doobert Caretakerarrow_forwardYour opportunity is here, now, and ready for you. One of the shows I enjoy watching regularly is Shark Tank. 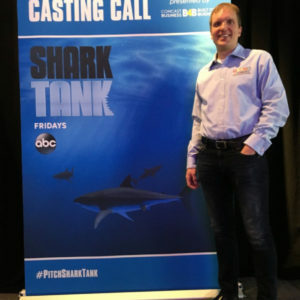 Few people may know that in 2016 I travelled to Chicago and spent the night waiting in line to pitch at an open call for Shark Tank. I was number 45 in line and the first 500 people were guaranteed a spot to pitch their big idea to one of the producers. 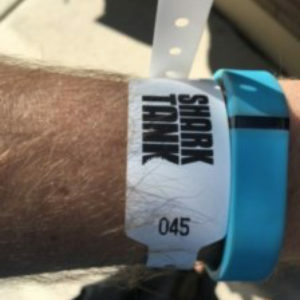 While I ultimately did not get selected to fly to Hollywood to pitch to the real sharks, the experience was one that I am very grateful that I took on, and it opened my eyes to how much optimism there is in the world today. 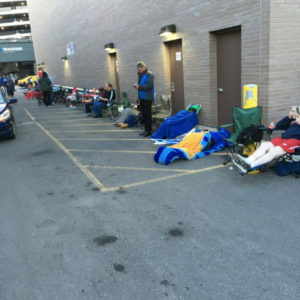 Every person in line truly believed that their idea was the next big idea and as we chatted for hours while waiting in line, we each shared our inspiration, our ideas, and our hopes with one another. It was a bonding experience unlike anything I have experienced. Some of the ideas I saw and heard caused me to laugh internally, but I was careful to not let my initial reactions ruin a chance to help others to believe in their dream. Whether it was the woman sitting next to me who had a revolutionary plan for hair extensions, the man who trademarked phrases and hoped to get rich selling them on t-shirts, or the father and son duo who fed us all cole slaw believing that their recipe would change lives, there were so many hopeful and opportunistic people that it was hard not to be inspired. I’m sure many of them thought my pitch about Doobert animal rescue relay transport was likely insane, particularly since I did not have a business plan as to how it would make money, but I was humbled by the support, camaraderie and encouragement I received as I practiced my 60 second pitch over and over that morning. People that I had never met before that day, and likely will never cross paths with again gave me the encouragement and support I needed to keep going that morning and for many weeks after. 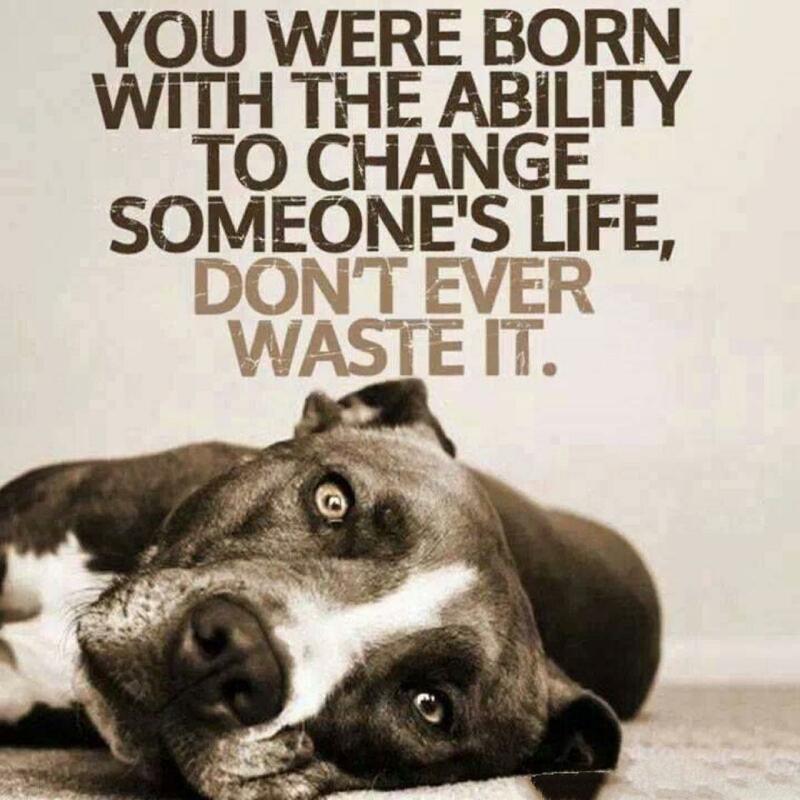 How you approach your life and your animal rescue activities is largely a result of your view on opportunities and your level of optimism. Do you see opportunities as something infrequent? Or do you see opportunity in everything you do? Do challenges make you try harder, and be more creative in your solution, or do they cause you to shrink back and recoil into yourself? Opportunity has spread its wares before you. Step up to the front, select what you want, create your plan, put your plan into action and follow through with persistence.